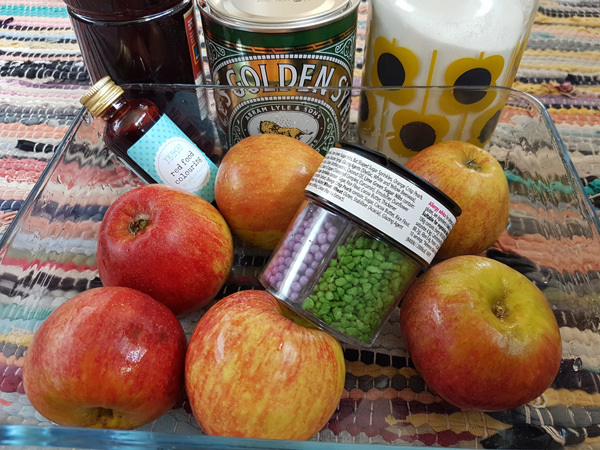 Make Toffee Apples and have a traditional treat at Halloween with this fun activity for all the family. 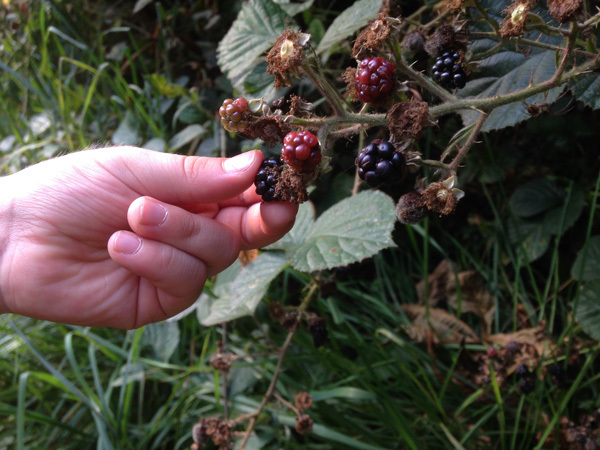 Use the natural dyes in blackberries to make purple and fragrant playdough. 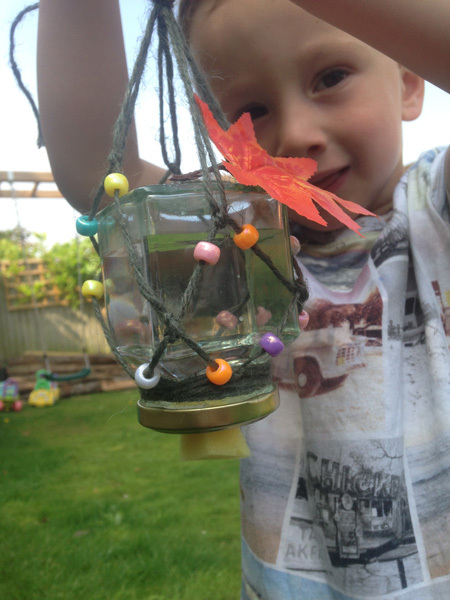 Try and attract more butterflies into your garden by making a butterfly feeder. Little Explorers: Where Does The Wind Blow? A fun activity for your little ones to build a weather vane. 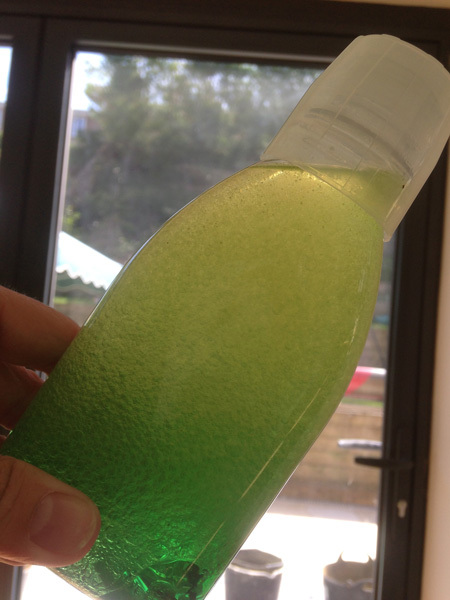 How to make giant bubbles with a vat of enormous bubble mixture using a few extra secret ingredients. 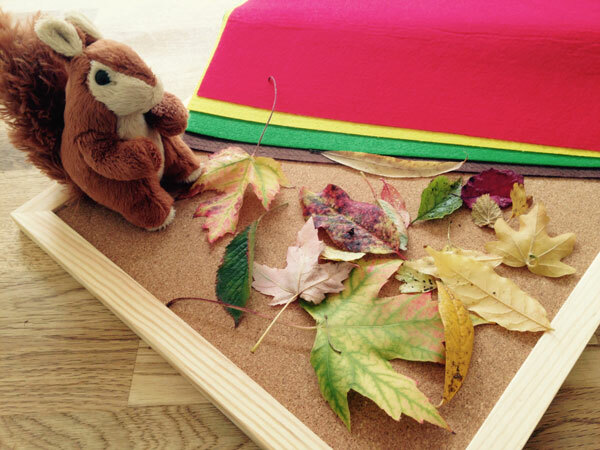 Make a tree out of felt which can also be used for games this Autumn. 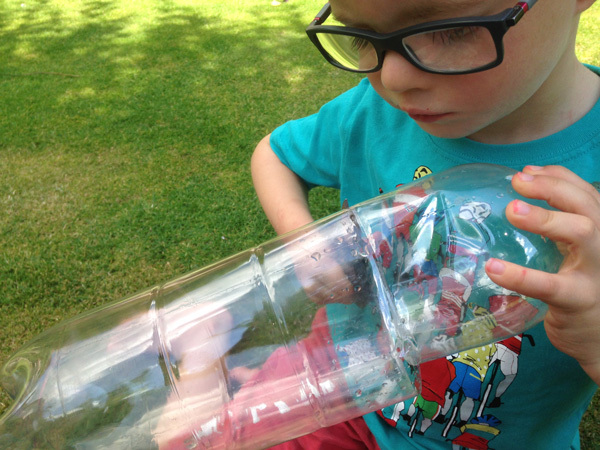 Make an ocean in a bottle with LittleLife's Little Explorers. 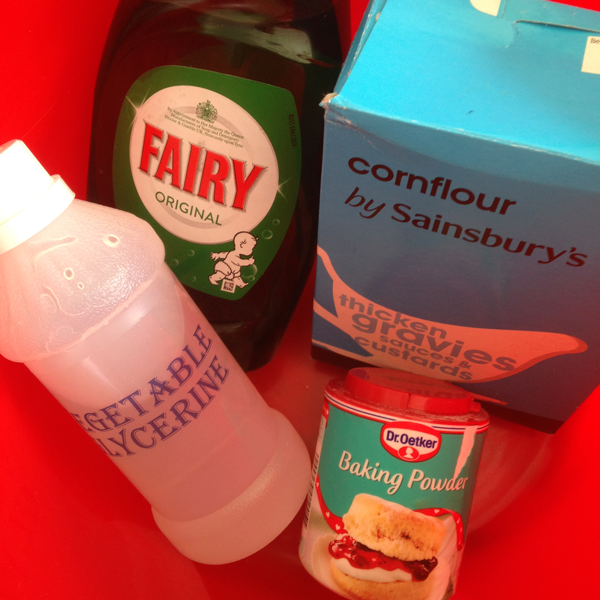 Have some fun with this activity with your little ones ideal for weekends or after-school play. 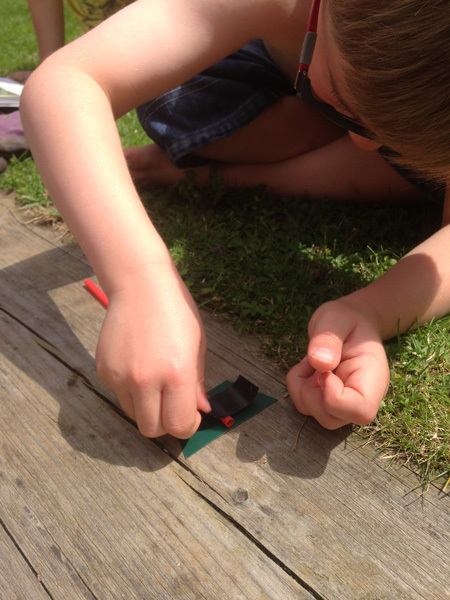 Find out how to make a simple rain gauge with your kids in this Little Explorers blog. 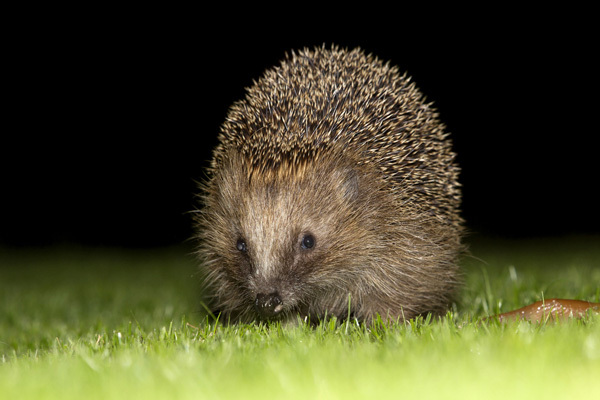 Create this simple footprint tracker and work out what wildlife visits your garden in the middle of the night. 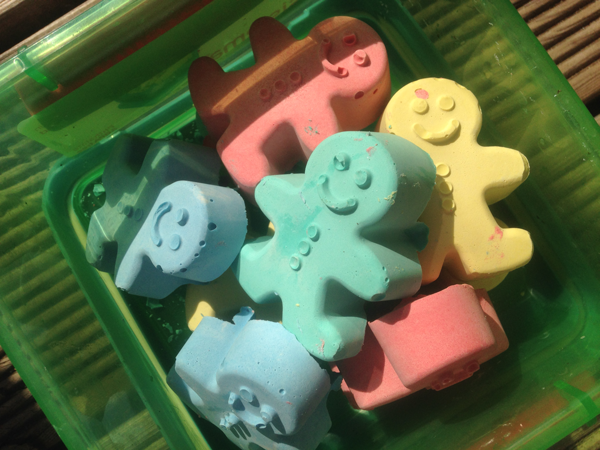 How to make homemade chalk as fun crafts and activities for kids under 5.